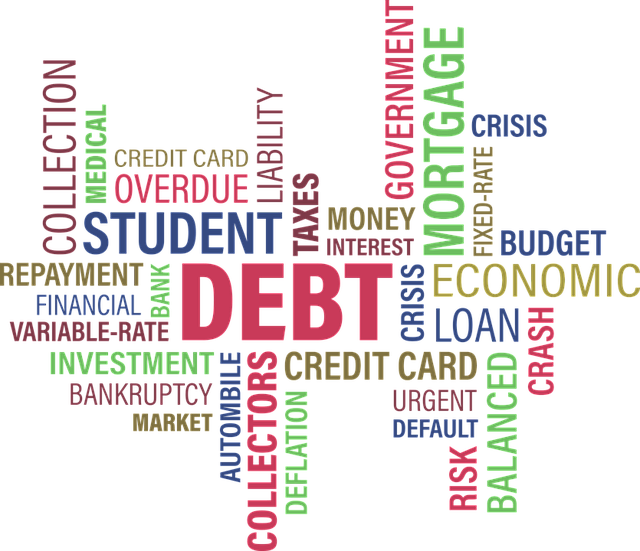 Having a lot of debt is very stressful and most Canadians don't know where to turn for advice and help. Let the friendly staff at Debt Medic diagnose your financial situation and provide you with the best plan to eliminate your debt and elevate your financial future. A legally binding agreement which stops garnishments and offers protection from creditors and debt collectors. This solution consolidates multiple debts, freezes interest charges and protects your assets. You negotiate and agree to pay a portion of what you owe, and your creditors agree to forgive the balance. If you have good credit you may qualify for a Consolidation Loan allowing you to pay off a number of liabilities and unsecured debts, combining them into one larger debt, usually with more favorable pay-off terms: a lower interest rate, lower monthly payment or both. A voluntary agreement between you and your creditors to reduce monthly payments. Typically, you sign a contract with a credit counseling agency who negotiates with creditors on your behalf to lower interest, however not all creditors must participate and there is no reduction in the total principal. Governed by the Bankruptcy and Insolvency Act, bankruptcy is a formal process whereby debtors who cannot meet their obligations sign over all of their assets—except those exempt by law—to a Licensed Insolvency Trustee (LIT). The LIT's role includes selling off those assets to satisfy outstanding debts. This is the average amount of credit card debt that each Canadian carries. Canadians carry $22,000 in non-mortgage debt on average, according to Equifax, which includes credit cards, lines of credit and installment loans. The household debt-to-income ratio now stands at 169.4, up 23 per cent from a decade ago, and on par with what the US saw at the peak of its housing bubble. In your FREE Check-Up we will evaluate all your options to determine the best course of action for your situation. Qualified people on average are reducing their debts by 50% or more while protecting their assets. Online financial education tools and videos including a program to assist in training your children. Learn how to actively rebuild your credit score and create a successful cash flow management system.